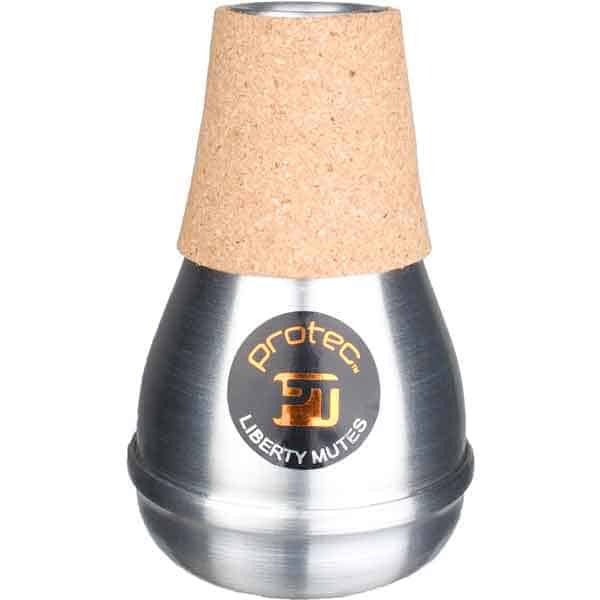 Liberty aluminum mutes are known for their high-quality craftsmanship and materials, excellent playability, while being value priced. 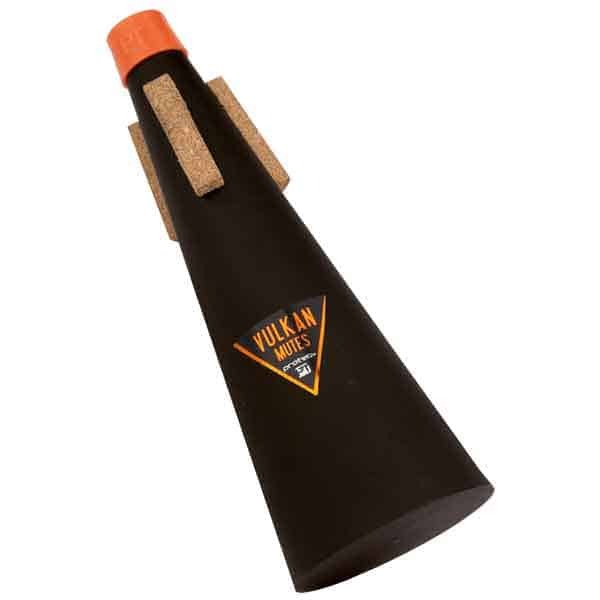 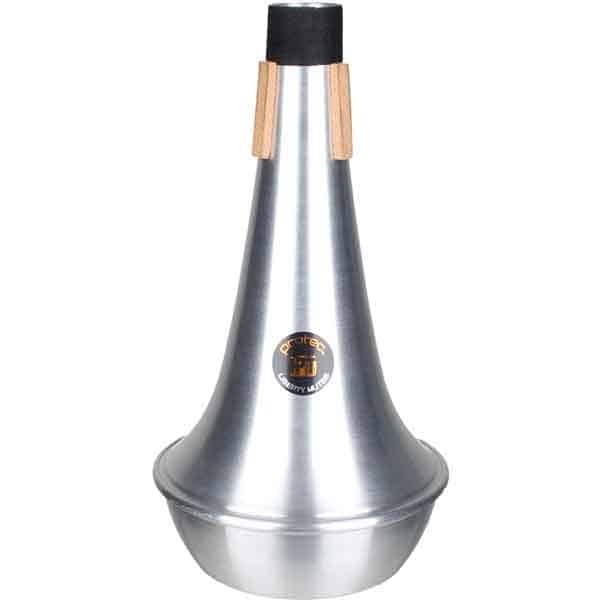 Compact practice mutes are practically free-blowing and allow horn players to quietly warm up before a performance and are small enough to store inside a bell. 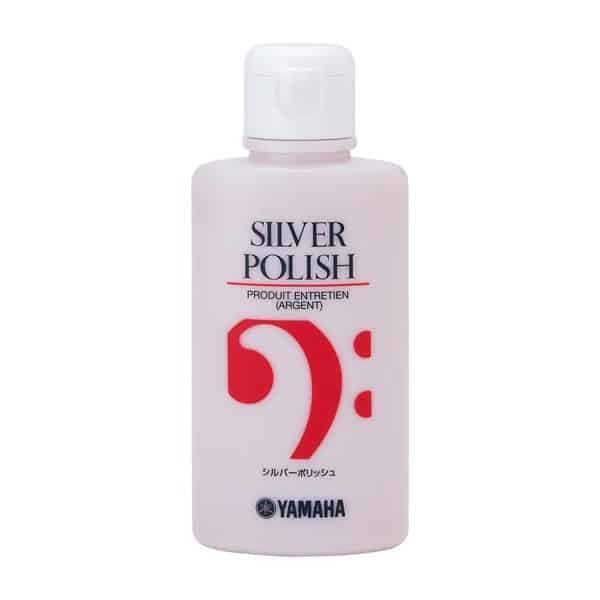 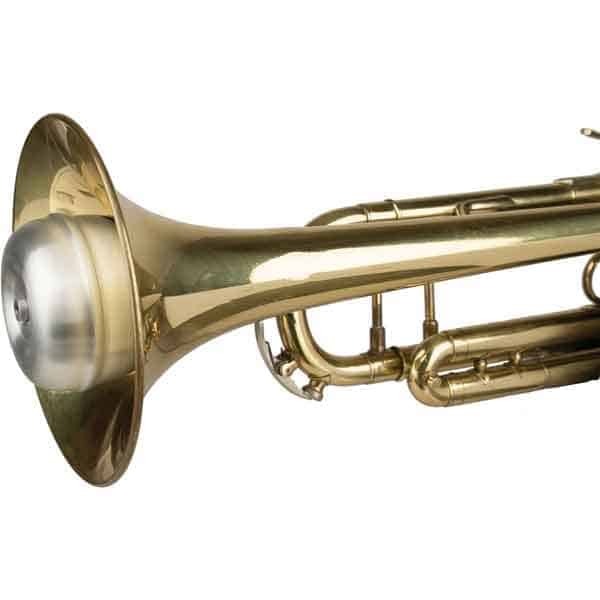 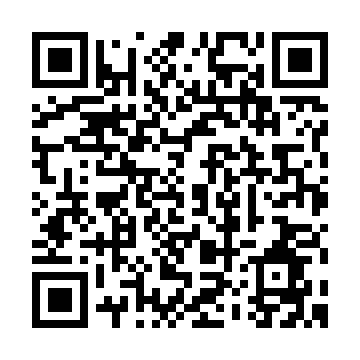 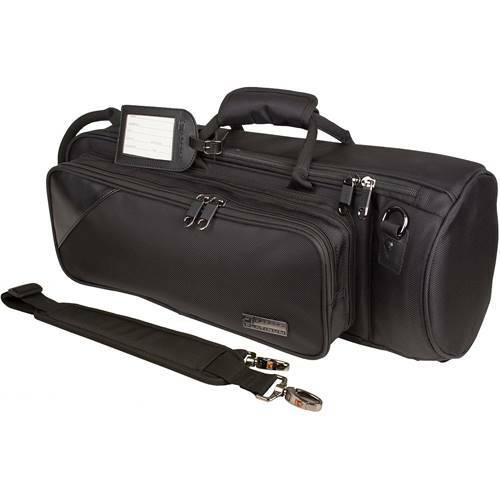 Available for trumpet, tenor trombone (Model# ML204), and bass trombone/french horn (Model# ML205).